Q: Can establishments with an (O) OLCC Liquor License offer samples of beer and wine to their customers? A: Yes! But they are required to first request and receive approval from the OLCC, and the employee conducting the alcohol tasting must have an OLCC Permit. Q: How old must an employee at an (O) OLCC Liquor Licensed establishment be in order to sell alcohol? A: All employees who serve alcohol must be at least 18 years of age and are required to read and sign the OLCC brochure entitled “What every store clerk needs to know about selling alcohol”. Q: Are (O) liquor licensed establishments permitted to deliver alcohol to Oregon residents? Yes, but only the delivery of beer, wine, and cider are permitted, and there are strict conditions that need to be met by the OLCC in order for approval to granted. We recommend contacting the OLCC for further information! We hope these Q&A’s have been helpful and we wish you the best of luck in your endeavors! 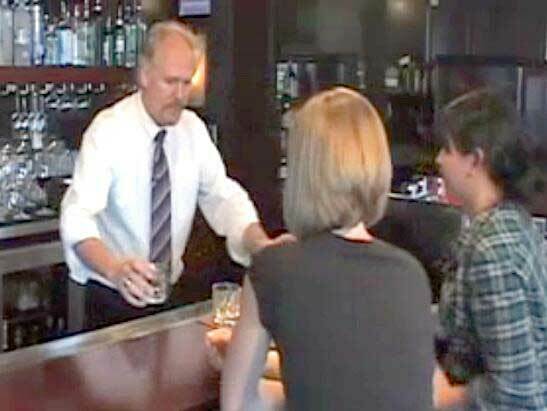 Once you receive your (O) Liquor License from the OLCC and begin hiring employees, we welcome you (and your staff) to check out our Online OLCC Permit ASE Class in order to receive comprehensive education regarding Oregon’s Alcohol Selling & Serving Laws and to reduce the risk of having alcohol-related liabilities occur at your establishment!